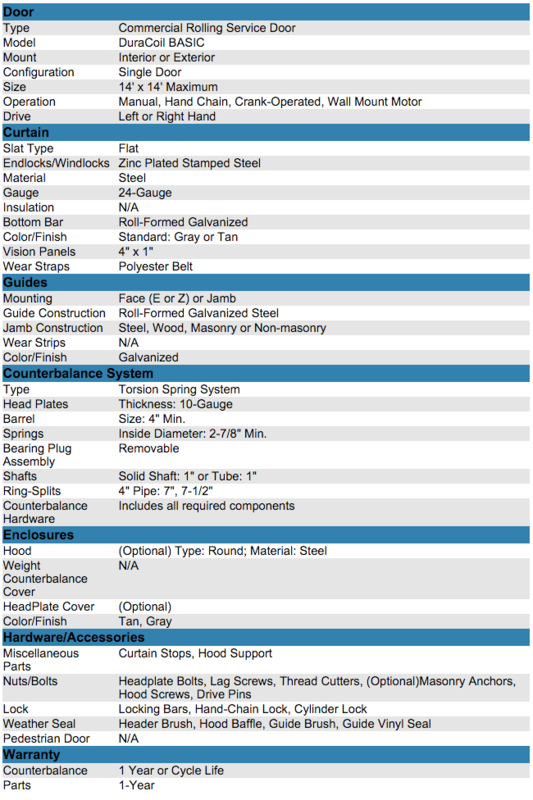 DuraCoil Basic | Dock Door Systems Inc. 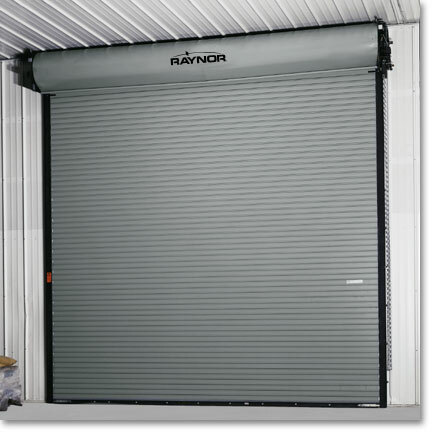 Rugged DuraCoil service doors, with aluminum, steel or stainless steel slats, are made to last. When you want the best, specify DuraCoil. This 24-gauge product with roll-formed guides is a simple solution for typical applications providing Raynor quality and durability. Rugged DuraCoil service doors, with aluminum, steel or stainless steel slats, are made to last. Every DuraCoil door is built for superior performance. When you want the best, specify DuraCoil.